Many people love to drink coffee. In fact, it is the most sought out beverage in the morning while folks are rushing to get to work. 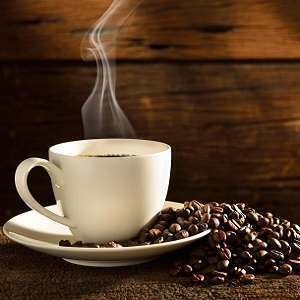 What is interesting is that most people don’t know the properties of coffee and what makes it so addictive to consume. 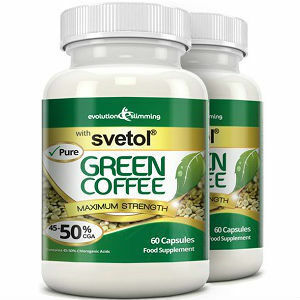 People generally drink coffee to perk them up for the day that lies ahead, but to fully understand what it does to the body, one has to fully research and get informed on its benefits. 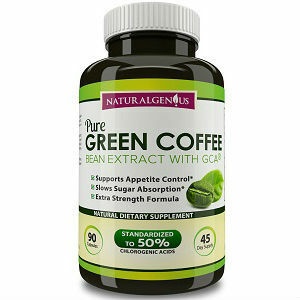 Better known as CGA’s, chlorogenic acids are very similar to each other and some of them are higher in quantitiy than others when it comes to coffee. 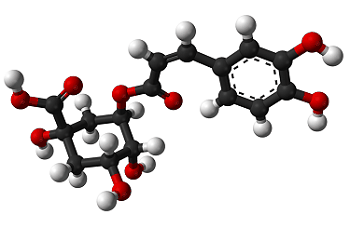 5-caffeoylquinic acid is one of them. Other acids found in coffee are coumaroylquinic, feruloyluinic and dicaffeoylquinic acids. These different kind of acids vary in content and properties and they are the reason why coffee is such a thrill to consume and a ‘kind of heaven’ to smell. Chlorogenic acids exist in coffee, but the determining factor of how much, varies from the different kinds of coffee beans that are out there. The quantity also depends on how the coffee bean was prepared, starting from the grinding and roasting of it. 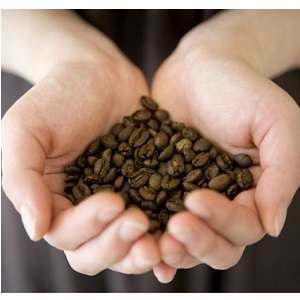 The point of the matter is the CGA content in coffee beans is lowered when the beans are roasted. That is why you find that CGA levels are less in coffee that is dark roasted. On the other hand, CGA levels go up when the coffee beans are brewed at a certain temperature. Coffee that has been grounded to fine particles also contains higher levels of CGA than coarse coffee particles. We all marvel at how antioxidant properties can help rejuvenate the body and help replenish the body with new cells, while keeping all kind of diseases at bay. 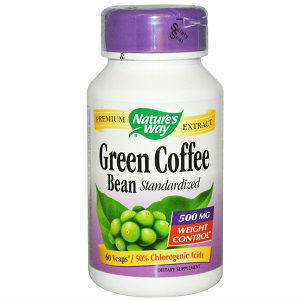 Experiments have shown that chlorogenic acids contain these antioxidants. However, there is still a lot of research to be done to fully establish and know for sure that CGAs are fully effective. There is a lot of speculation at this time and many people are yet to weigh in on the benefits of chlorogenic acids. For people that suffer from diabetes; cataracts, which severely affects one’s vision, has been slowed down by chlorogenic Acids. During a study, it was determined that CGAs have the ability to stop cataracts from developing. Unfortunately, though this research was legit, it still remains too shaky to attain credibility. They still need to go through an array of extensive researches so that they can declare CGAs as powerful antioxidants. It would be a great breakthrough and one more wonderful addition to the eradication of cells that cause disease.